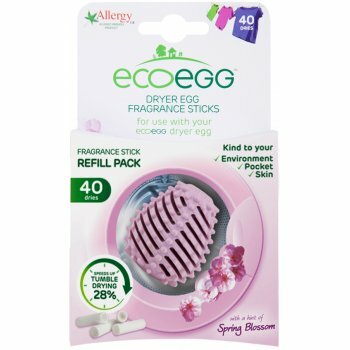 For eco-friendly clothes drying browse our range of dryer balls and outdoor laundry drying accessories. We stock dryer balls which work by separating the clothes in your dryer, speeding up drying time which means you use less energy! 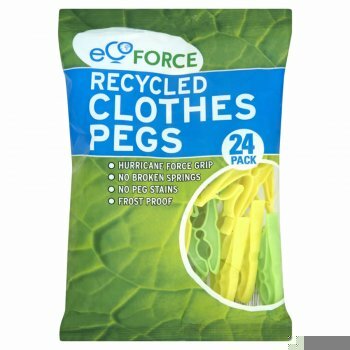 We also have recycled clothes lines and pegs if you prefer to air dry your clothes outside.